And special congratulations to Chelsea Salthouse, the winner of a Pacsafe Venturesafe Backpack. Her photo entry received 369 votes, the most of any participant, and has been crowned the winner! 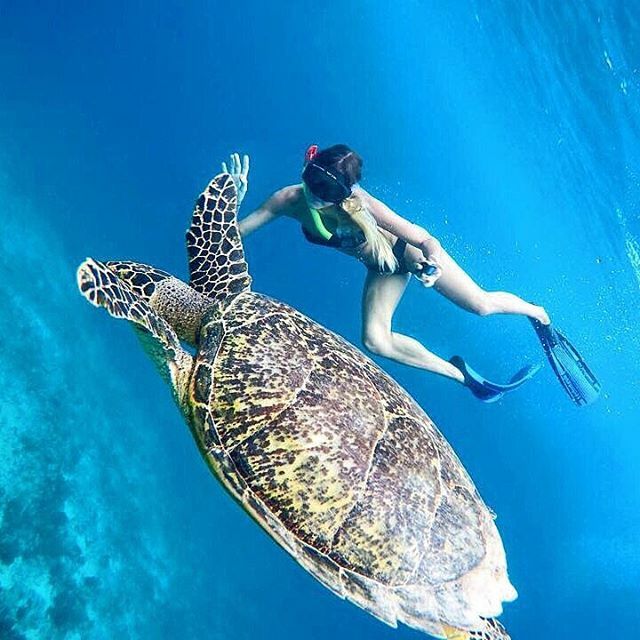 Chelsea’s photo was taken in Gili Trawangan, Indonesia, showing her “First encounter and high-five with a GIANT sea turtle” – way to go, Chelsea!